Part of MKC's coverage of the 15th Udine Far East Film Festival. From North By Northwest (1959) all the way to Tinker Sailor Soldier Spy (2011), spy thrillers have long captured the imagination of filmgoers. Over time they have become more elaborate and their appeal has led to a number of blockbuster franchises. James Bond recently celebrated his most successful outing with the chart-topping Skyfall while both the Mission Impossible and Bourne series have also stirred up some serious business. Korea is no stranger to the genre. 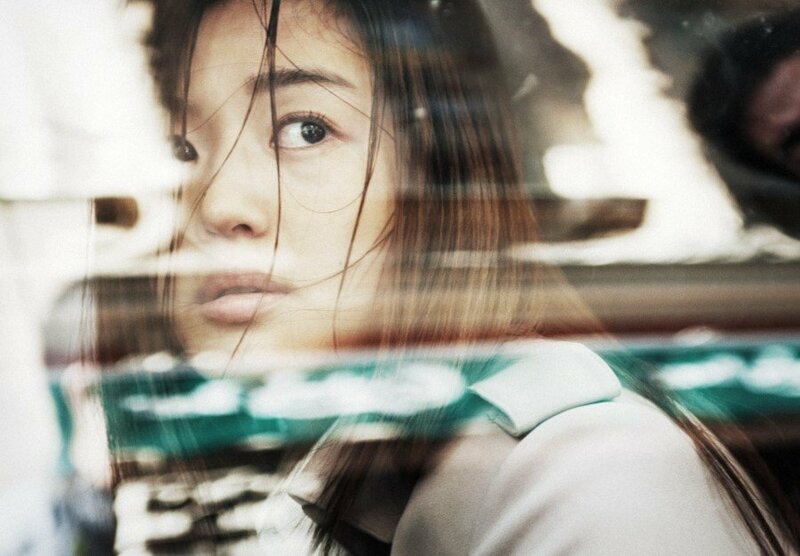 Shiri was the country’s first blockbuster hit in 1999 and the country’s contentious relationship with its Northern neighbor has yielded many a spy narrative since then. Ryoo Seung-wan previously dabbled in spies with his deliriously playful and inventive (but financially poisonous) spoof Dachimawa Lee (2008). He found greater success with his next work, the tense thriller The Unjust (2010), through which he channeled New Hollywood works of the 1970s. Now he’s returned to the spy genre for his most ambitious and commercial work yet. The Berlin File sees agents from the Korean peninsula’s opposing sides face off in the German capital, a former bastion of cold war tensions. North Korean ‘Ghost’ agent Pyo Jong-seong is married to an interpreter who is suspected of being a double agent. Another North Korean operative enters the fray, tasked with discovering the truth. A veteran agent from the South also becomes embroiled as he seeks to unearth a $4 billion account held by the late Kim Jong-il. 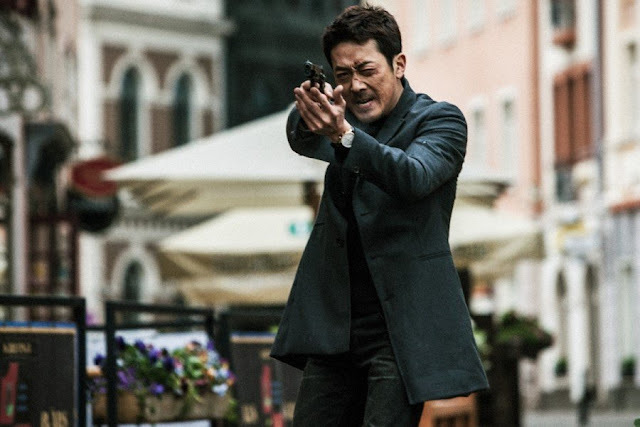 Shot on location in Germany and Latvia, armed with a $10 million budget and featuring an A-list cast in the form of Ha Jung-woo, Gianna Jun, Han Suk-kyu and Ryoo Seung-beom, this ambitious spy thriller from the action master has piqued many people’s curiosity since it was first announced. 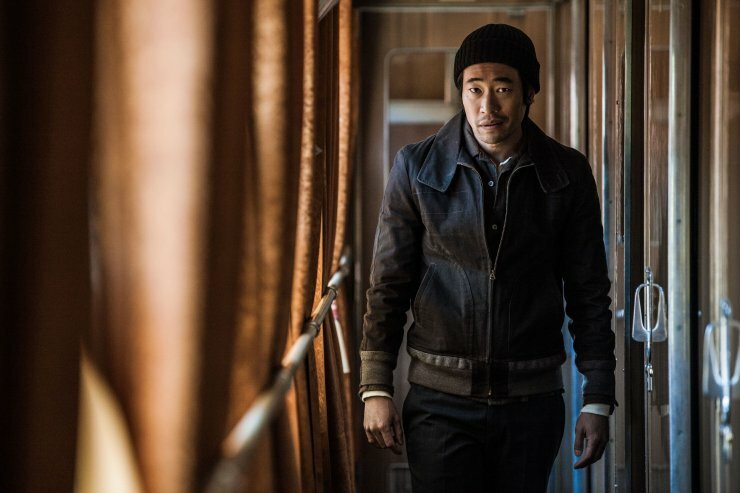 Ryoo does his best to construct a brooding espionage thriller, teeming with menace and deception. The location photography is strong and adds a great deal to the mood but while an engrossing feature may very well exist here, unfortunately, it is buried under a convoluted plot. All the ingredients are in place for a cathartic and emotional finale but what should be a big finish is undermined by the distancing effect of the confusing narrative machinations. While the story is complicated enough what really makes it hard to disentangle are the English sequences that all the leads struggle through. Ryoo Seung-beom does okay while Ha Jeong-woo is sketchy but Han Suk-kyu’s language skills were disastrous. I don’t expect him or any of these actors to master English for the film but on such a large and sleek production such as this it does significantly throw off the balance. The film’s strong suit was most certainly its’ set pieces though I would caution that the pistol operatics are nothing we haven’t seen before. Still, their sound design is impeccable and they’re one step above anything ever seen in Korean cinema. The hand-on-hand combat, however, is exceptional. Ryoo once again receives huge support from the industry’s top stuntman Jung Doo-hong. Intense and physical, the fight sequences cleverly utilize space and props to thrilling effect. In a triumph of cause and effect, walls, barriers and tables used in cramped apartments and stairwells make for claustrophobic viewing. While in a particularly fierce dust-up in an open field, the protagonists try to break each other’s backs over boulders. Another scene sees the hero fall through a glass roof only to get tangled in a mass of cables and flung across a dining room like a rag doll. A silly scene perhaps, but nonetheless exhilarating. The technical skill is excellent throughout: sound, production design and cinematography are all top notch, while the tight editing ratchets up the tension throughout. A pulsing and menacing theme plays over some the film’s linking scenes, which blends very well with the foreboding mise-en-scene. Less convincing were the standard horns and percussion that blared through much of the soundtrack. The cast is solid if unremarkable. Ha Jeong-woo is one of the country’s biggest stars for a reason and he does well with what is basically a Jason Bourne-style character. He played a man on the run before in The Yellow Sea (2010) but this role is far less nuanced. On the other hand, Han Suk-kyu (who also starred as an agent in Shiri) doesn’t give his best performance. The swagger that worked so well in The Scarlet Letter (2004) and Villain and Widow (2010) now seems a bit camp. Gianna Jun handles herself well but her she doesn’t have much to work with. Reminiscent of the Amsterdam set Daisy (2006), her skills are not as well utilized as they were in My Sassy Girl (2001) or The Thieves (2012). Ryoo Seung-beom (the director’s brother) probably fares the best and he’s clearly having the most fun with his cold-hearted and slightly manic character. Ryoo has proven his credentials in the action field on films such as Arahan (2004) and City of Violence (2006), but for me his best works are those that have blended his fast-paced plotting with meatier stories, including Crying Fist (2005) and the previously mentioned The Unjust (2010). 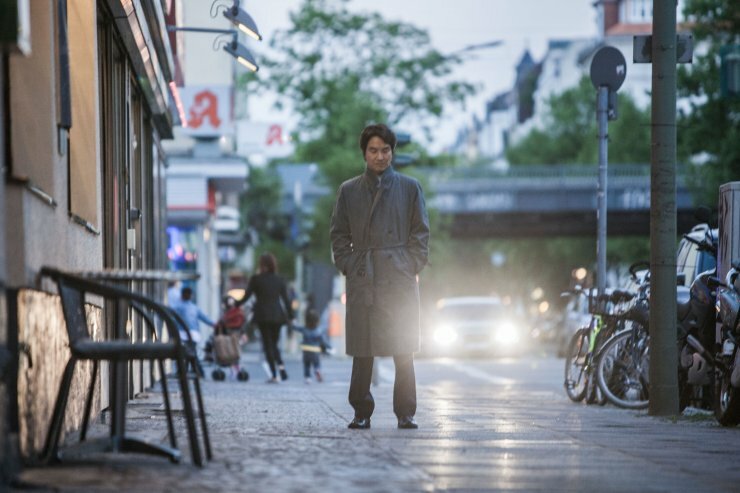 The Berlin File edges towards the latter but remains an action film that has trouble successfully integrating its’ more ambitious story elements and character arcs. As an action maestro, Ryoo’s reputation will only increase with his latest but I hope he will take a little more care to convey his next narrative more succinctly. He’s proven before that he’s capable of it but this time around he juggles too much. Though a convincing action film, The Berlin File lacks conviction as a spy thriller.